San Jose spends more on gas per month than any city in the country. The Silicon Valley is famous for its innovative technological advances that fuel our economy. Ironically, however, what fuels our everyday problems is indeed gasoline fuel itself. 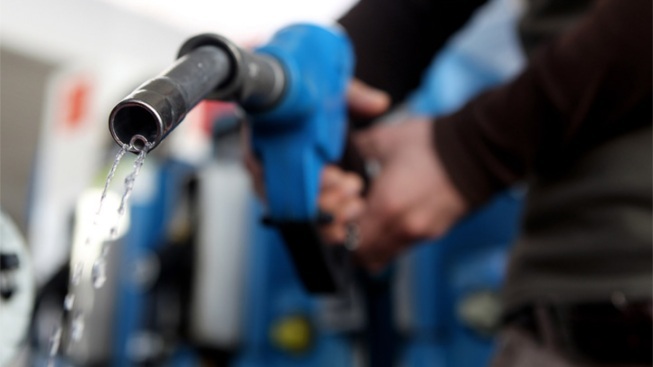 According to Atomic PR, Americans spent a monthly average of $177 for gas this past year. And if you drive a high-end car, you’re probably feeding the gas companies much more in exchange for cleaner oil. The city of San Jose blows the $177 average out of the water. 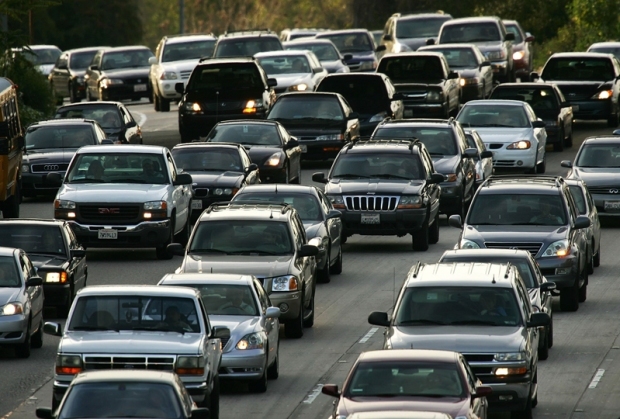 San Jose topped the list of all cities by spending an average $216 a month to fuel its cars. The survey didn't explain whether that meant San Jose drivers put more miles on their vehicles, or if they use higher grade gasoline. Whatever the reason, San Jose spends more on gas than any other city. To break it down, the citizens of San Jose spend about $54 for gas a week and $7.71 a day—that’s enough to eat an extra meal or buy two Starbucks drinks. But instead, we are forced to use the cash to pay for the high cost of transportation.